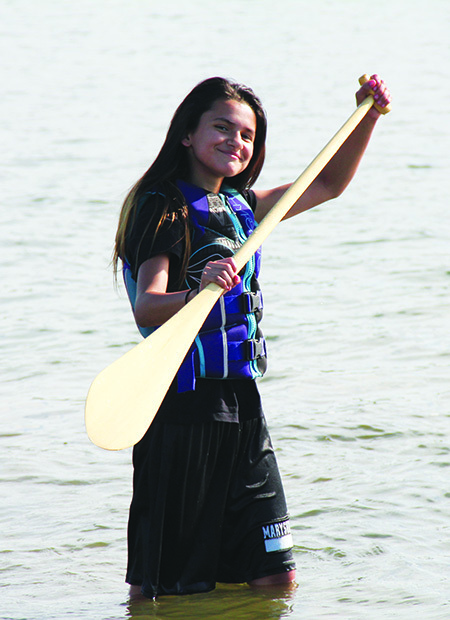 Through the commitment and guidance of several Tulalip tribal members, led by Natasha Fryberg, the Tulalip Tribes has its very own youth canoe club. They’ve been practicing three times a week, rain or shine, since April. 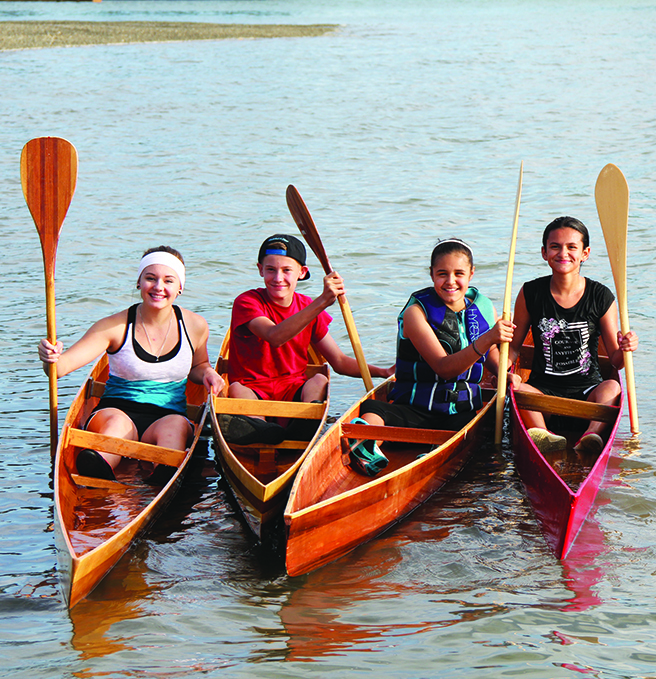 With a consistent turnout of kids and their dedicated parents, the canoe club has established itself as a safe and fun activity for our youth to practice traditions of our ancestors. The current age range is of club members is 5-years-old to 16-years-old, with a good mix of boys and girls. A goal of Natasha and her fellow instructors is to train the canoe club members to the point they can participate in the war canoe races circuit. Thus far, the future is bright as the kids have really taken to the water and enjoy the rigorous activity of war canoe racing during their practices. For those interested in getting their kids involved with Tulalip’s youth canoe club, please contact Natasha Fryberg at 425-422-9276. This entry was posted in News, Sports, Tulalip News and tagged canoe, canoe pulling, Native Youth, Tulalip Tribes by Kim Kalliber. Bookmark the permalink.